The focus of our first year intensive is to provide a foundation for the entire DMin experience by examining biblical and theological foundations critically important for recovery ministry. Numerous theological questions emerge in the process: questions related to theological anthropology, ecclesiology, pneumatology, eschatology, and many other matters. The cohort will seek to dig deeply into these topics in order to suggest best practices for theological reflection in a recovery context and to provide a foundation for future reflection. The impact of addiction extends far beyond the health of an “addicted person.” We will examine the impact on family systems and on organizational life in general, as well as looking at addiction from both a public health perspective and a social policy perspective. This will include an examination of the connection between addiction and other social problems, e.g., violence and child abuse. Finally, we will explore the social justice implications of various public policy positions related to addiction. In all of this we will consider how the local church and other Christian ministries might become part of the solution to this far-reaching problem. Our third year will have a practical focus. How specifically can churches and other Christian organizations become part of the solution rather than part of the problem? What specific pastoral competencies enable churches and other organizations to make progress in this area? How would you preach in ways that make sense to people impacted by addiction? How might you administer the sacraments in recovery-friendly ways? What sorts of recovery ministry strategies are most effective in different social locations? 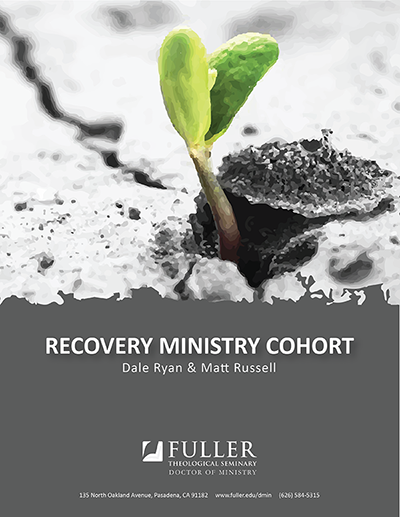 What are the best practices for different kinds of recovery ministries? Lastly, we will dive into self-care strategies that are essential for long-term effectiveness in this ministry area. What are the unique stressors/traumas that come with recovery ministry and how can we prepare ourselves to respond to these in healthy ways? 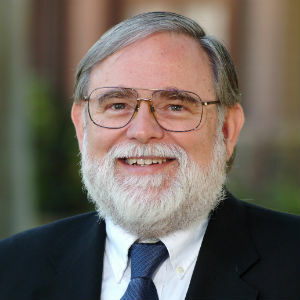 Dale Ryan has been part Fuller’s School of Theology faculty since 1993, and is currently associate professor of recovery ministry as well as director of the Fuller Institute for Recovery Ministry. He serves as the CEO of Christian Recovery International, an organization helping the Christian community become a safer and more helpful place for people recovering from addiction, abuse, or trauma. He was instrumental in the founding of the National Association for Christian Recovery as well as several other recovery ministries. 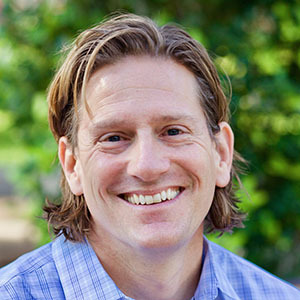 Dr. Ryan has cowritten several books, among which are Soul Repair: Rebuilding Your Spiritual Life (coauthored, 2008) and The Twelve Steps: A Spiritual Kindergarten(coauthored, 1999). With his wife, Juanita, he has written numerous Bible studies published by InterVarsity Press, including the Letting God Be God series.